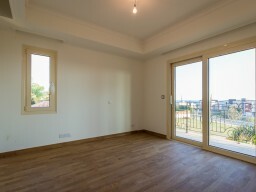 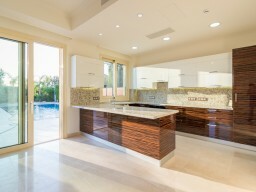 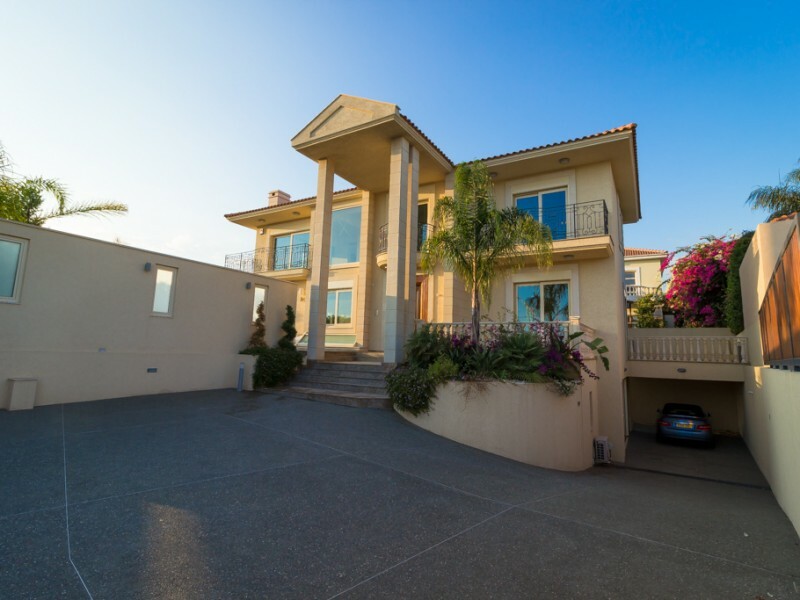 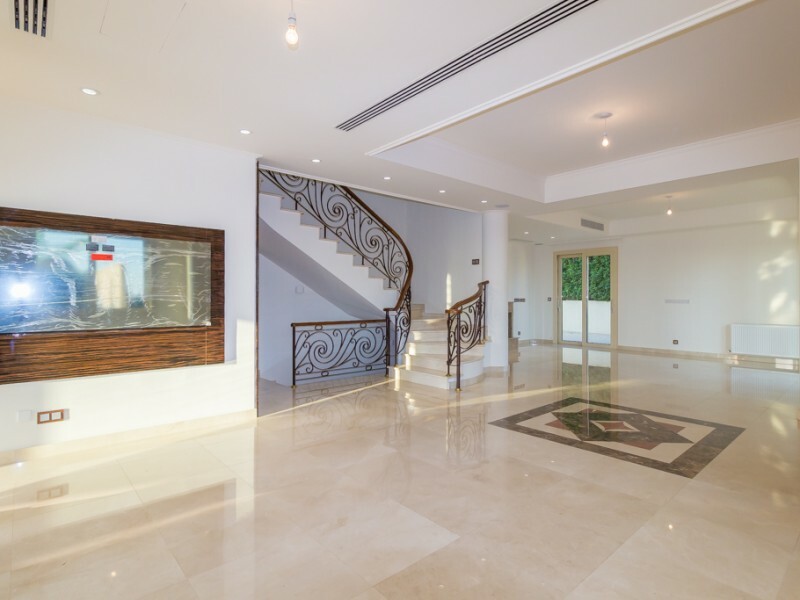 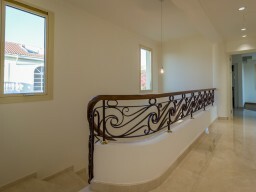 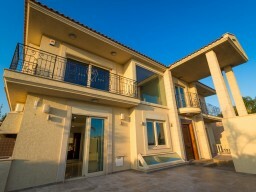 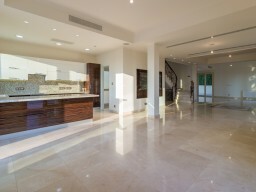 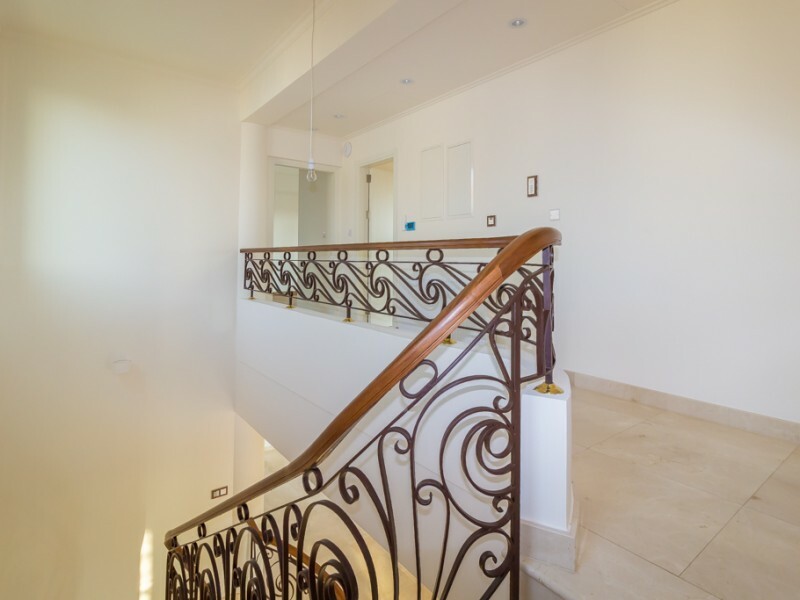 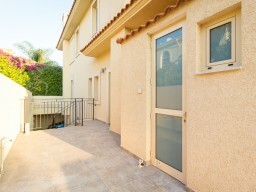 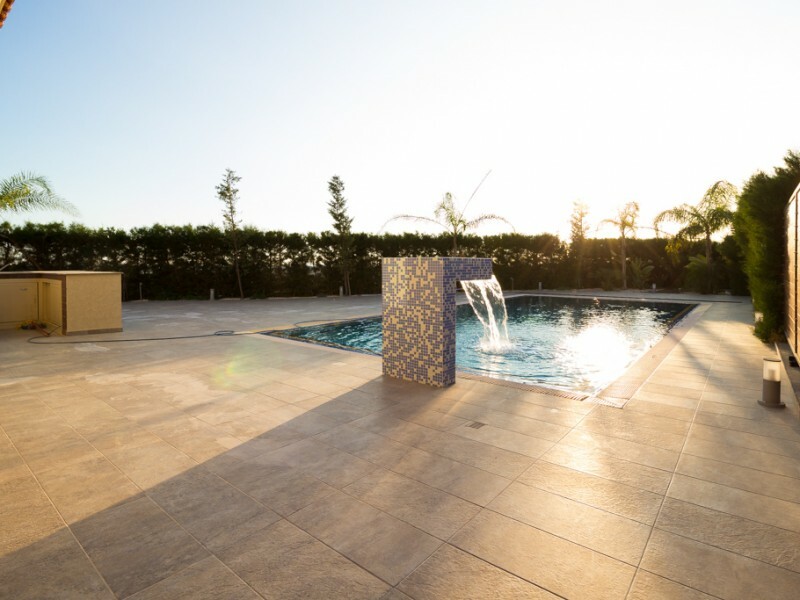 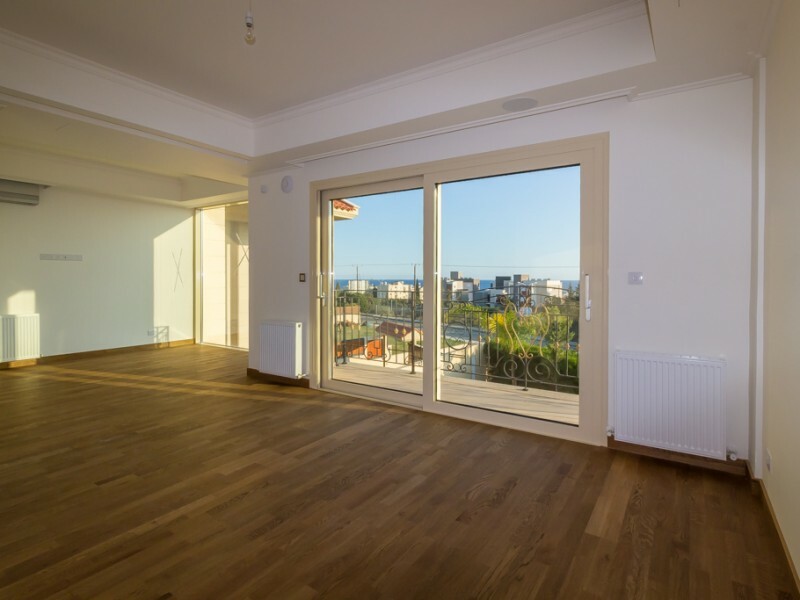 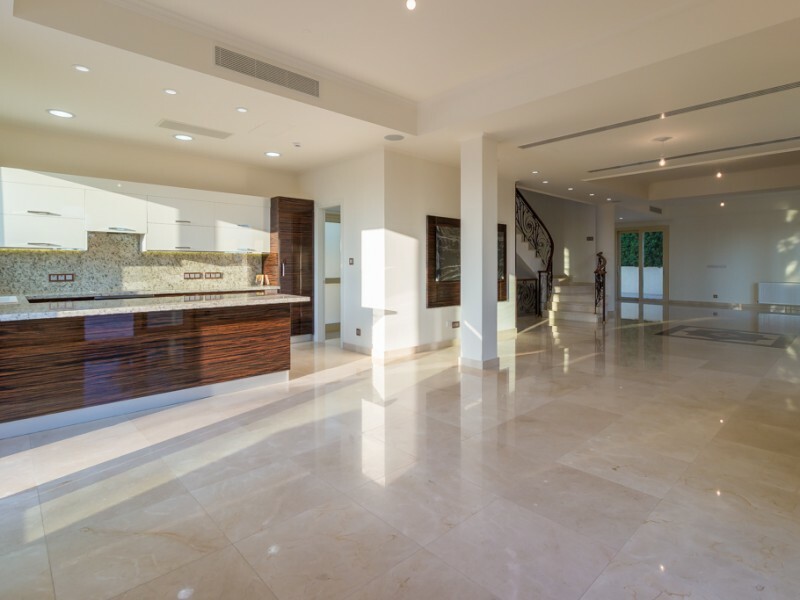 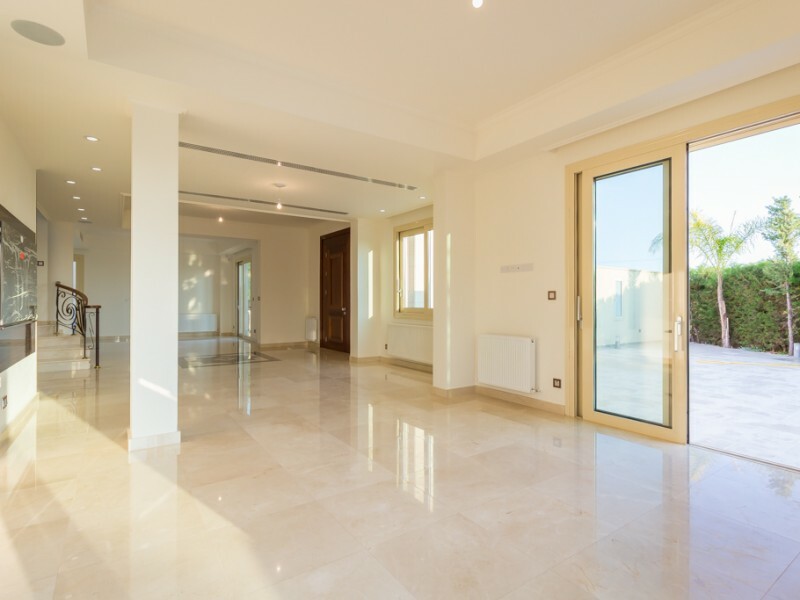 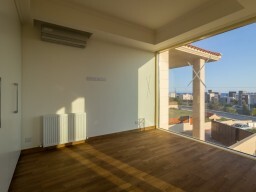 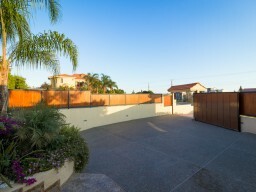 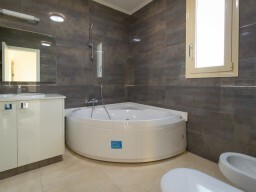 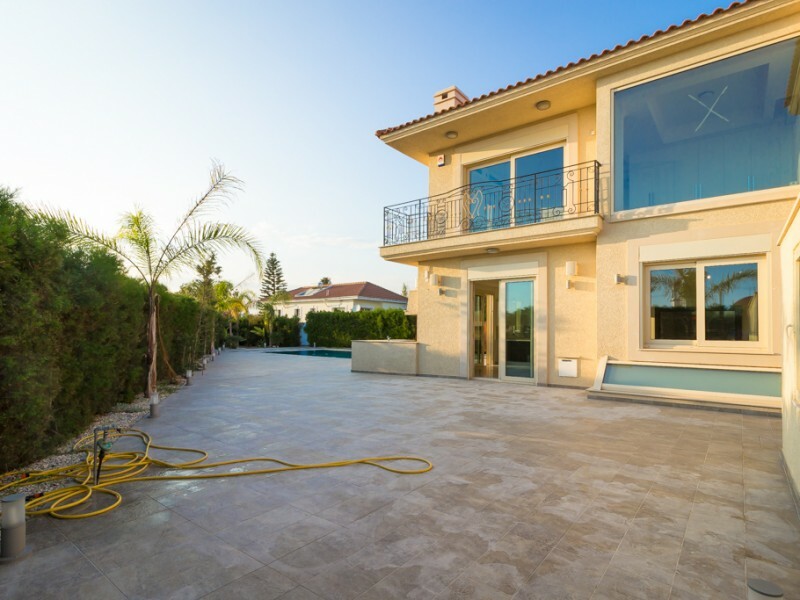 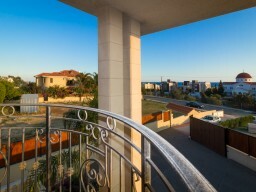 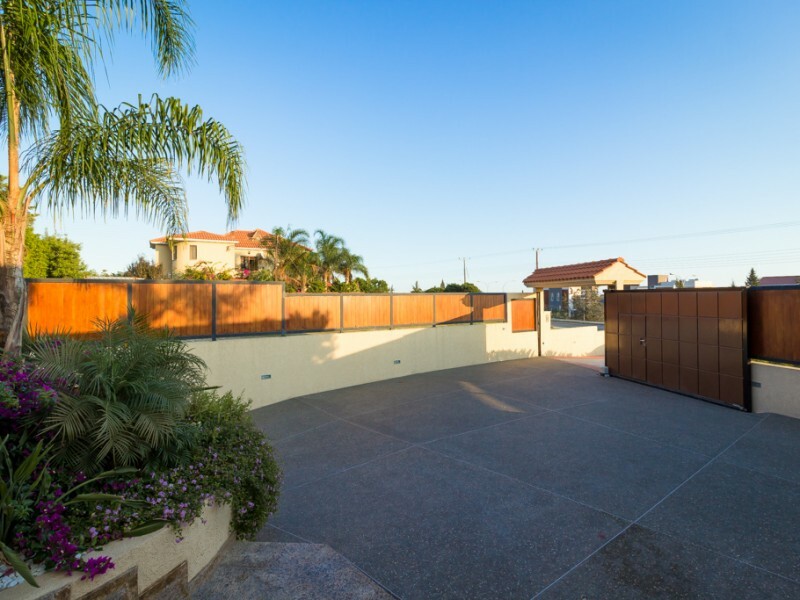 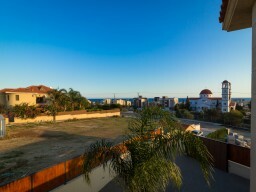 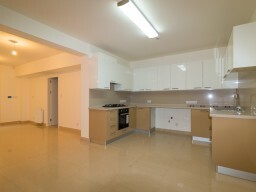 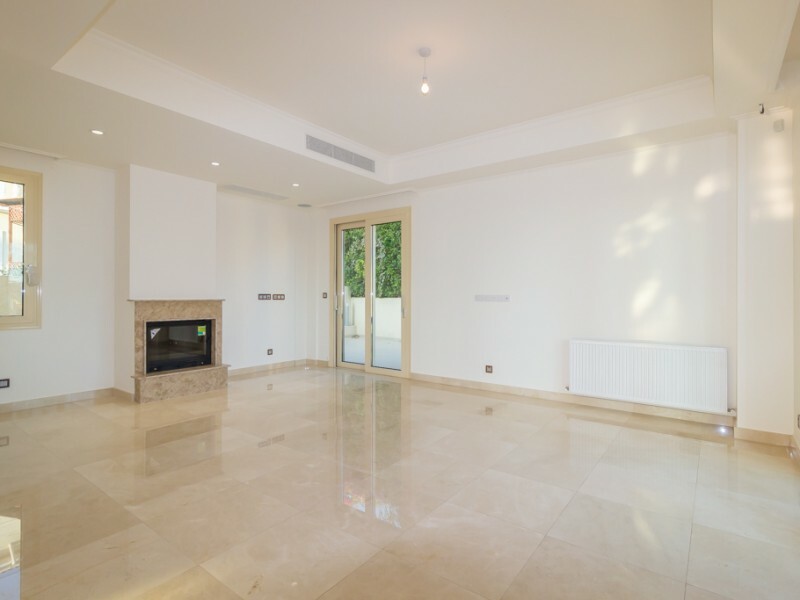 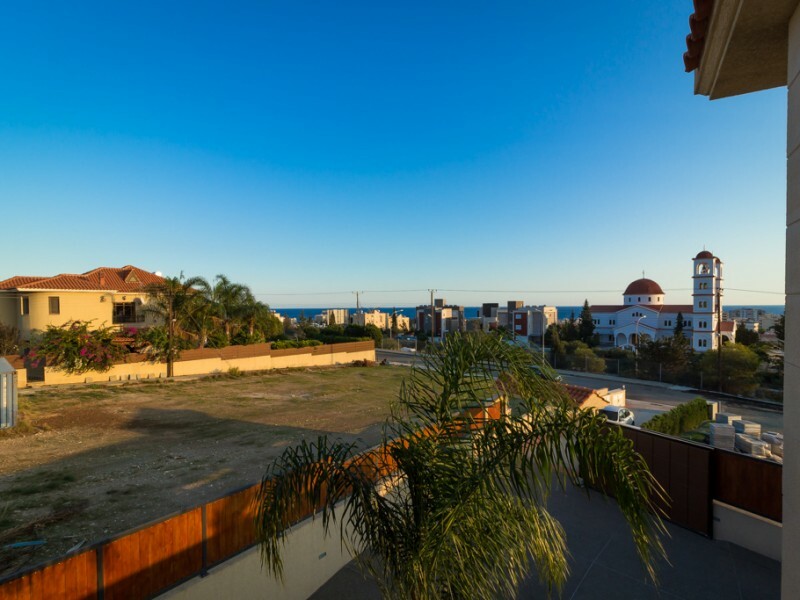 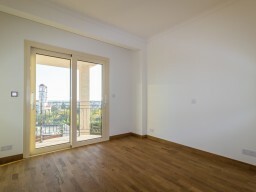 Luxury villa in Limassol with panoramic views of the city and the sea. 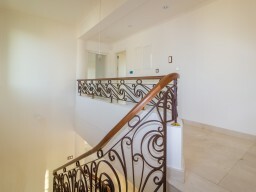 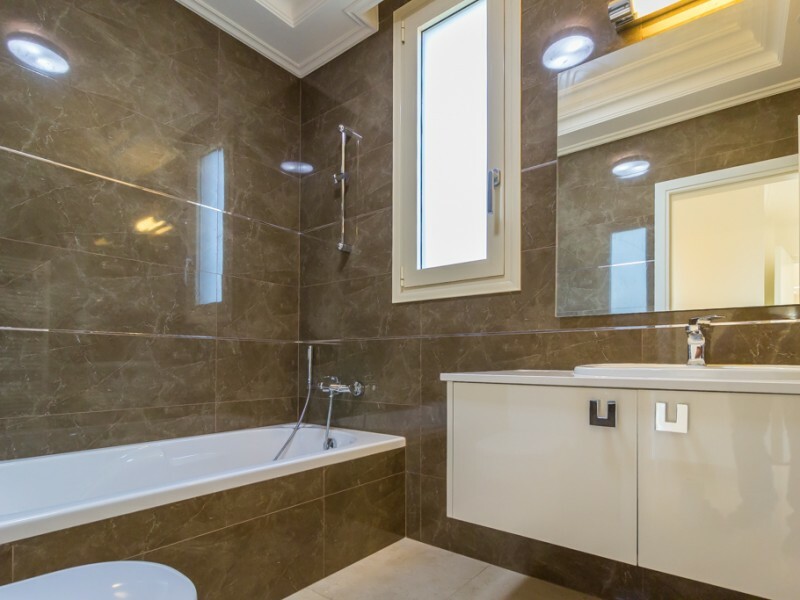 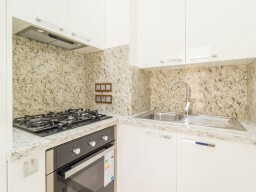 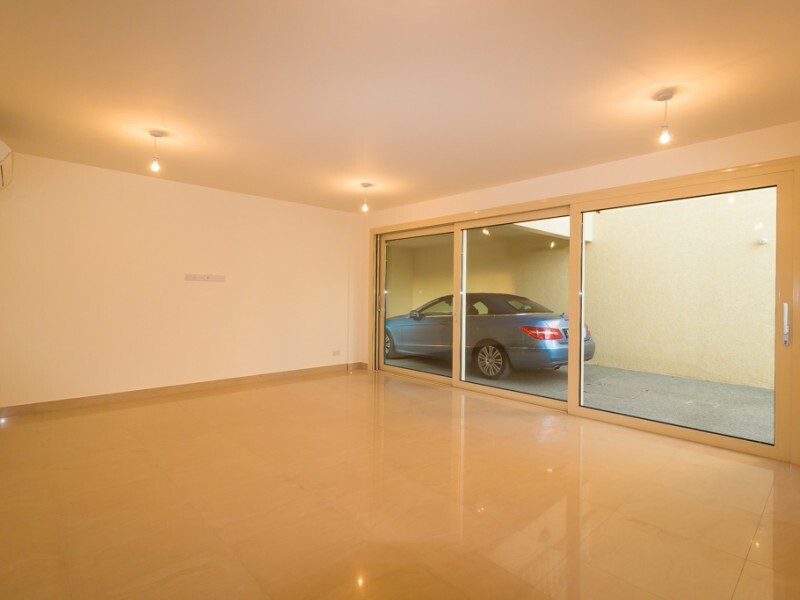 High quality construction and finishes. 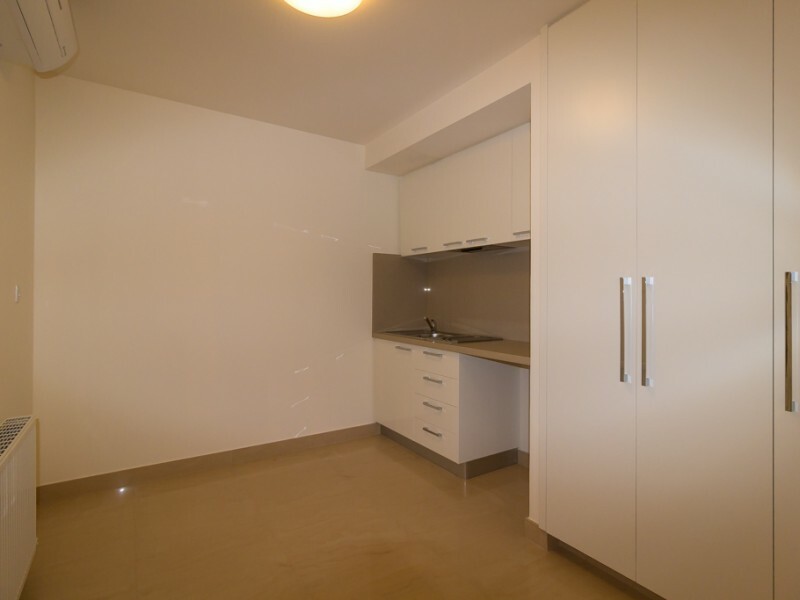 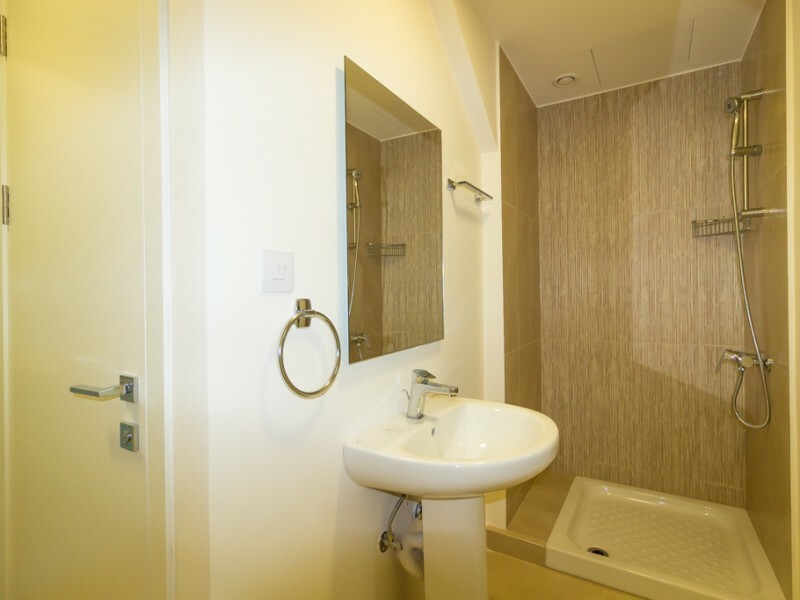 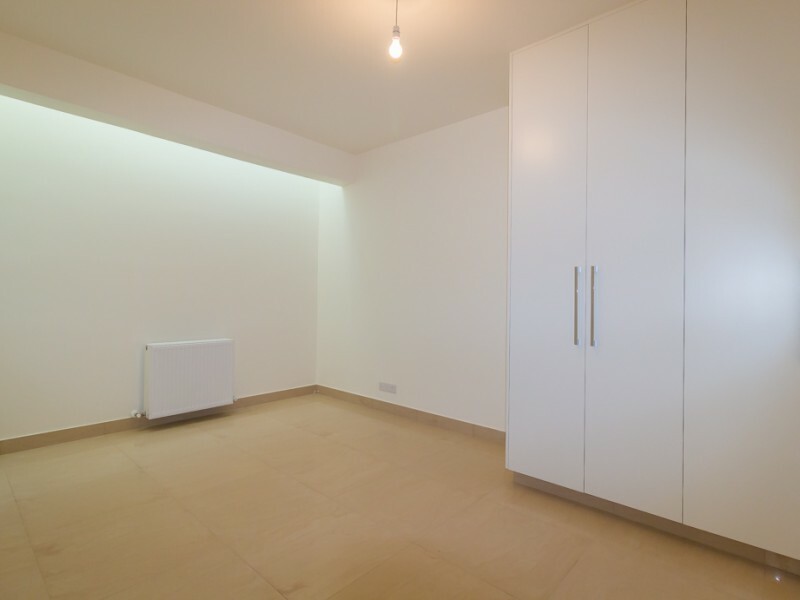 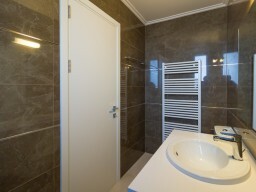 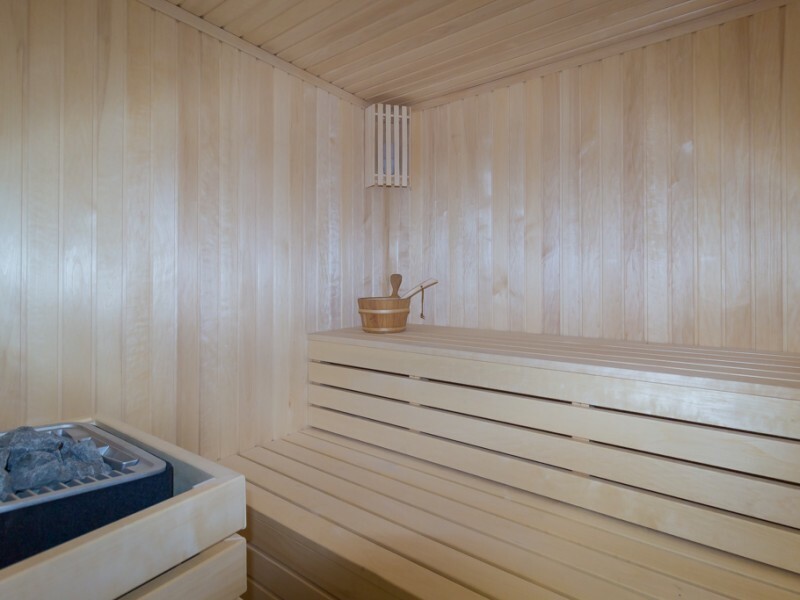 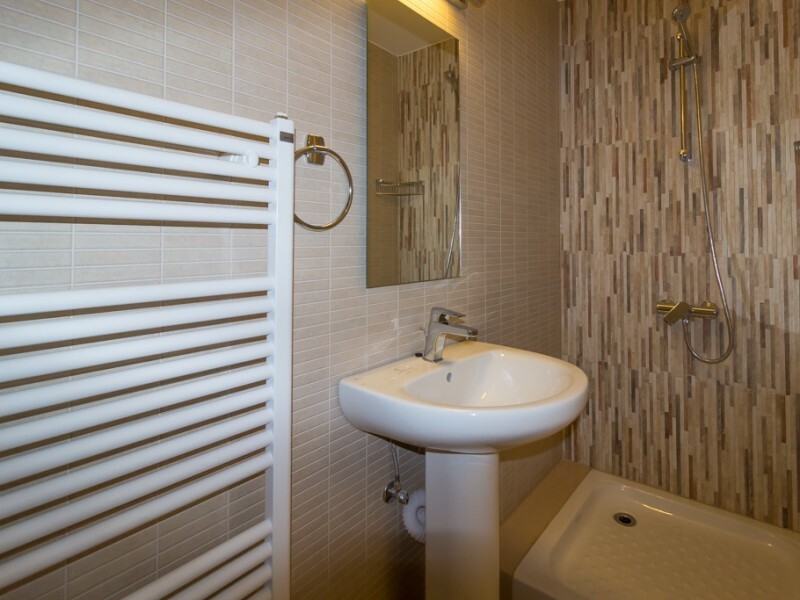 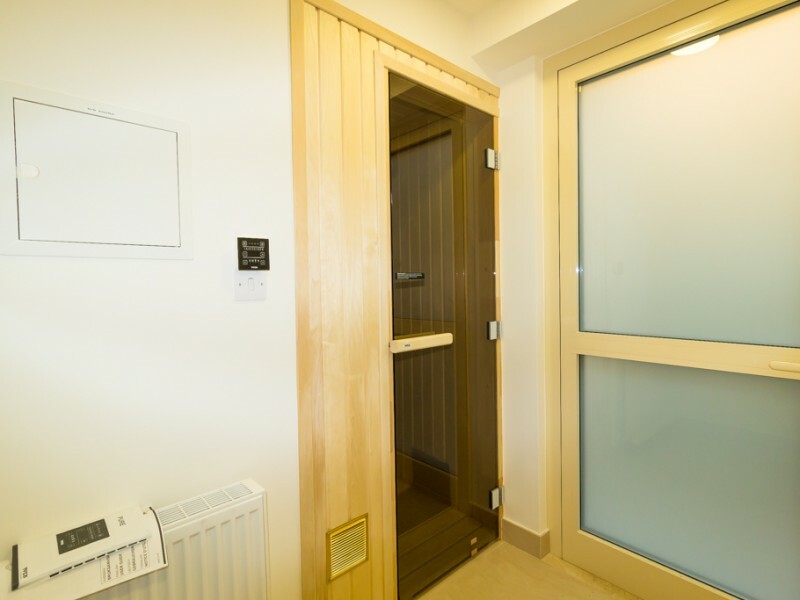 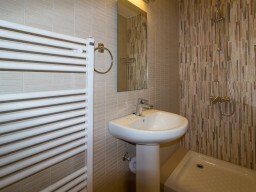 Elevator, panels for water heating, central heating, sauna, fireplace, installed security system, smart home. A barbecue area and a large swimming pool. 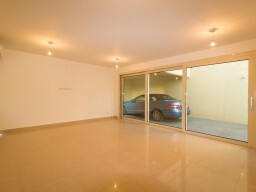 Covered parking for 2 cars. 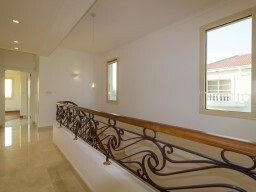 The quality of construction of the villas are sure to see. 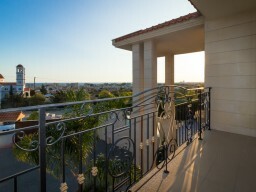 The sea is 800 meters away.